Is Your Story Being Told? We are committed to supporting innovative food, health & wellness, and technology companies. We tell your story through short-form digital video and increase your brand awareness and lead generation through our publishing partners and audience network. 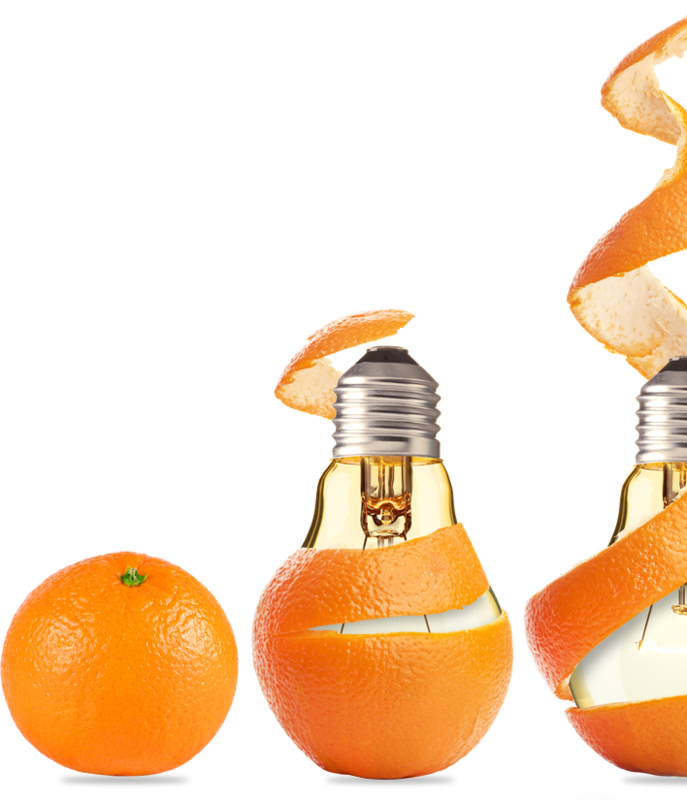 Are you launching your newest food or beverage innovation? Do you want to discover what local tastemakers have to offer? Interested in meeting other industry professionals, developing collaborations, and building your consumer base? Don’t miss this chance to attend our speaker series of industry leaders, inspirational high-impact entrepreneurs, food & culinary innovators. Inspiring our future leaders: Students from colleges and secondary schools will join our audience of industry professionals to learn best practices. Do you have a favorite chef, local food product, or company that you think is the Best in South Florida? Do they deserve the recognition as being the leader in healthier, better-for-you food movement? Nominate your favorite company for a chance to win the “Peoples Choice Award.” Nominees will be invited to give a 3 minute pitch presentation of their company at the event and expert panel of their judges will vote to crown them with - the Better Food Innovator Award.